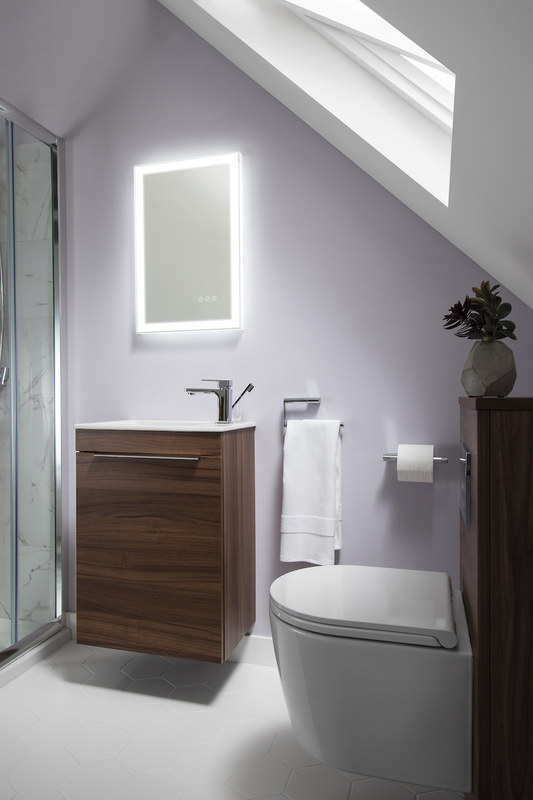 Not all of us are blessed with a large bathroom or cloakroom area, and so finding bathroom furniture that will fit can sometimes be a hard task. Not anymore! 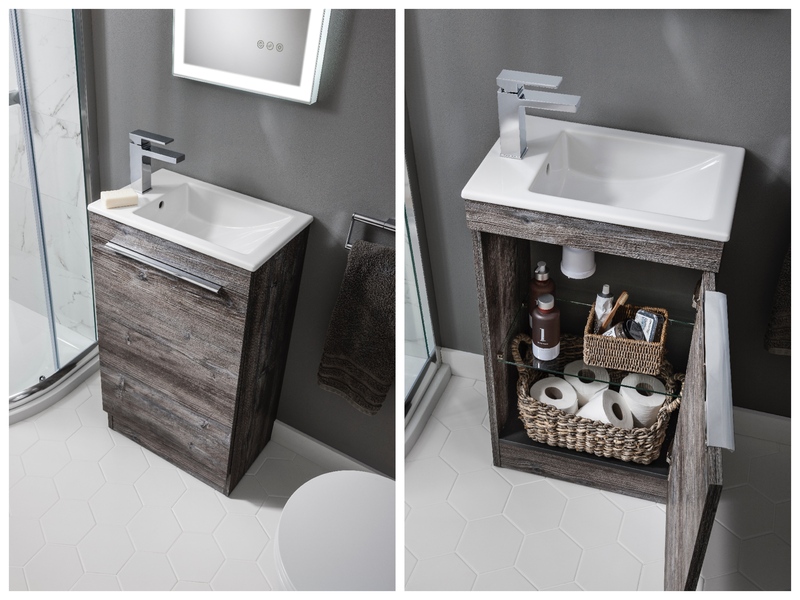 Here at Crosswater, we’ve got a fantastic range of compact bathroom furniture and ceramicware that will not only fit your smaller space, but comes with the same superior design and function you would expect from any Crosswater product. 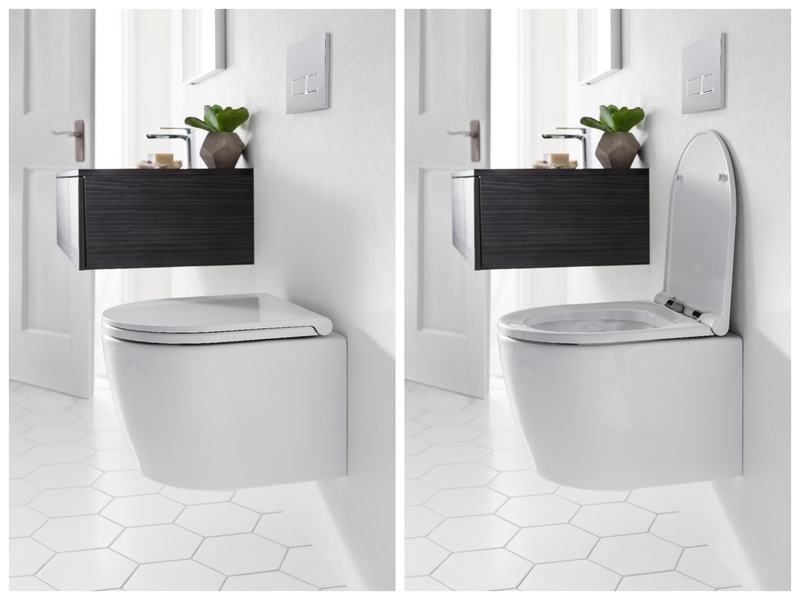 Our Pier WC from Bauhaus is perfectly stylish, whilst also being extremely discreet with the shortest seat projection on the market at a minimal 43cm! Expertly crafted from CERASIDE®, a ceramic clay firing process that results in a superior stain and limescale resistant surface, and teamed with the BATAFORM® anti-bacterial treatment, it’s easy to clean and super hygienic! So, what’s not to love!